Casablanca is Morocco’s largest city and sits on the coast of the Atlantic Ocean. It is one of Africa’s major cities, so is well worth a visit just for the opportunity to take in the immensity of the city. It has many European influences, but these don’t take away from the unique Moroccan culture of the city. High rise inner city luxury hotels are where it’s happening in Casablanca – within walking distance from the beautiful beaches, of course. Stylish contemporary designs dominate, making your travel to Casablanca a step out of traditional Morocco and into an experience of the more cosmopolitan. 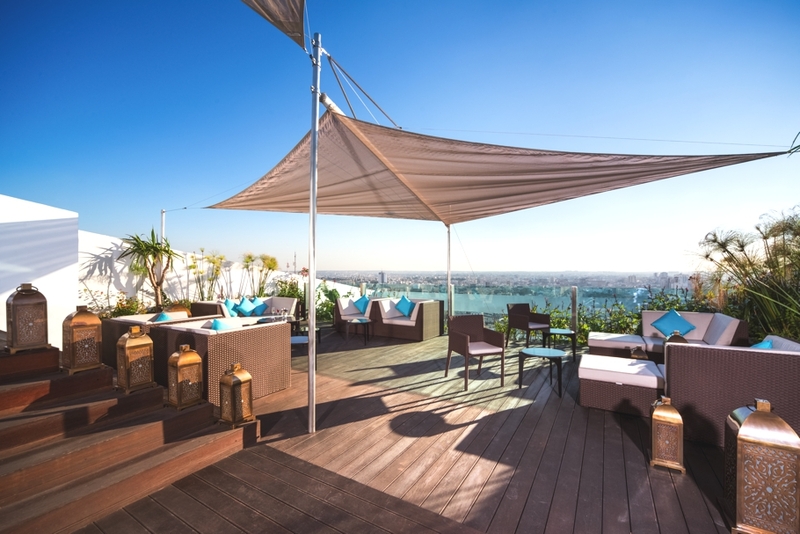 Luxury French hotel brand Sofitel has announced the opening of its first address in Casablanca, the Sofitel Casablanca Tour Blanche.